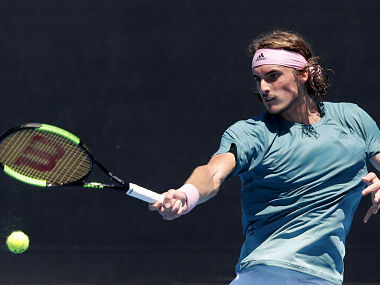 Melbourne: An aggressive Stefanos Tsitsipas on Monday became the first Greek man to win a match at the Australian Open after battling back from a set down to beat Italy's Mario Berrettini in four tough sets. The 20-year-old World No 15 made his Australian Open debut last year, falling to Canada's Denis Shapovalov in the first round. 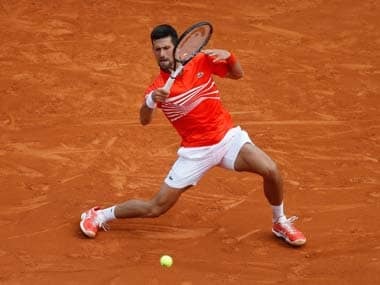 He went on to win his first tour title at Stockholm and was tipped by Novak Djokovic to be a future force after making the last 16 at Wimbledon and winning the NextGen ATP finals in Milan. "We both served very well. I actually said before, the match was going to be decided in few points on our serves, maybe tiebreaks, which happened," said Tsitsipas. "We played two sets of tiebreaks, the points were very close. Everything was very close. "I'm happy I stayed calm, stayed aggressive. I didn't think too much of what the score was. Focused more on me being aggressive, making him feel the pressure." His seeding of 14 is the highest he has ever been awarded at a Grand Slam in his seventh appearance at a major. Tsitsipas overcame a shaky start in sweltering conditions on court three against the world number 52 and was stretched again in the fourth set before closing out the match 6-7 (3), 6-4, 6-3, 7-6 (4). He said he had been tweaking his serve in the off-season and it was starting to pay off. 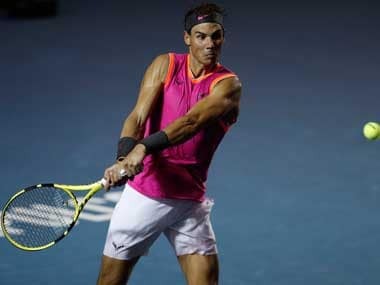 "I've been working a lot on my serve, the placement of my serve, during the pre-season," he said. 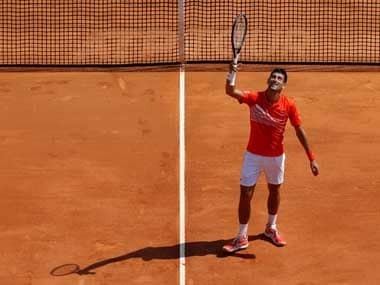 "We all know that serve is very important in men's tennis. It's a big weapon. You got to use it correctly. "I'm really happy that I kind of transformed my serve, made it better, smarter. I actually mix it up a lot. There's a lot of variety now in my serve." 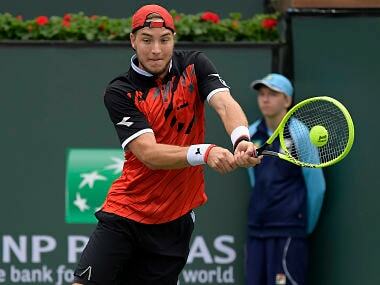 He next faces Victor Troicki of Serbia, who beat Spain's Roberto Carballes Baena.